Bottles and Can Coolers NZ - Custom Printed. Keep your customers happy and their drinks cool! 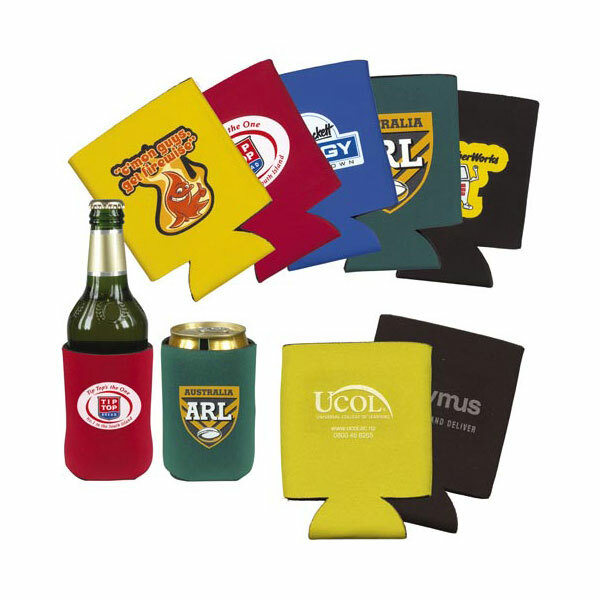 These insulated can coolers fold flat for easy storagewhen they are not keeping beverages chilled and tasting great longer.These very useful promotional products will provide you with a cost effective way to advertise your company, organization or special event. 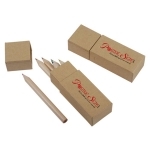 The design allows a large printing area for maximum impact of your company’s logo or message. Can coolers are a perfect marketing idea for any company in need of a fun and nifty way to show their company logo. These prove crowd pleasers at many company events with both adults and children. Features – Smart looking can or bottle cooler made from affordable imitation neoprene which has excellent insulation properties. Colours – Yellow – Red – Green – Blue – Black. A product that will always come in handy and guarantees high exposure over long periods of time. Bottle openers prove an invaluable tool. 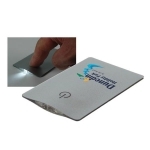 Stylish and cute, Credit Card Light Torch provides a high impact bright light. Simply press the card to light it up. Ideal for keeping in a car or purse. Coloured pencils are a great giveaway for kids. 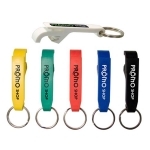 Keep them amused on long car trips, during meetings, or just for use at home.